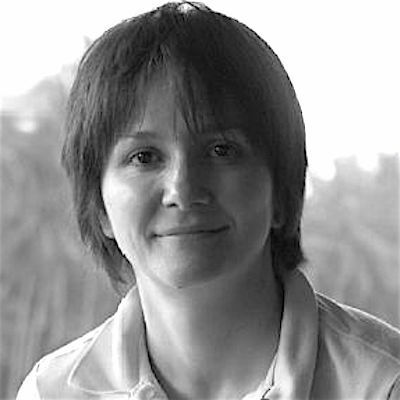 Irina Demidova graduated from 2 Moscow Medical Institute in 1990 and completed specialized training in the field of hematology and molecular diagnostic in 1997. During this period she was granted for training in Germany, Universitätsklinikum Hamburg-Eppendorf and USA, Minneapolis, University of Minnesota Medical School. She participated in numerous congresses and workshops in Europe and the USA with oral reports and poster presentations and has more than 40 publications in peer-reviewed scientific journals. Her expertise covers the fields of molecular diagnostics in hematological malignancies and oncology. From 2009 she heads the Laboratory of Molecular Diagnostics in one of the biggest oncological hospitals in Moscow. This laboratory performs tests, based on PCR methods, NGS and FISH in different types of solid tumors with a special impact on breast cancer and non-small cell lung cancer. Every year more than 3500 samples come through the laboratory. The laboratory participates in the molecular network (cancergenome.ru) of Russian Society of Clinical Oncology (RUSSCO) and in basic research programs and clinical investigations together with head Russian oncological scientific groups.